Regency’s 70,000 square foot Health Care & Rehabilitation Center is located on our 30 acre campus. 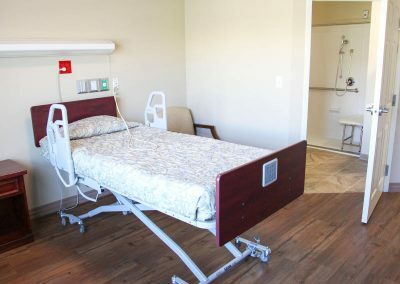 We are a Medicare and Medicaid certified, licensed skilled nursing facility offering short-term rehabilitation and long-term nursing care. 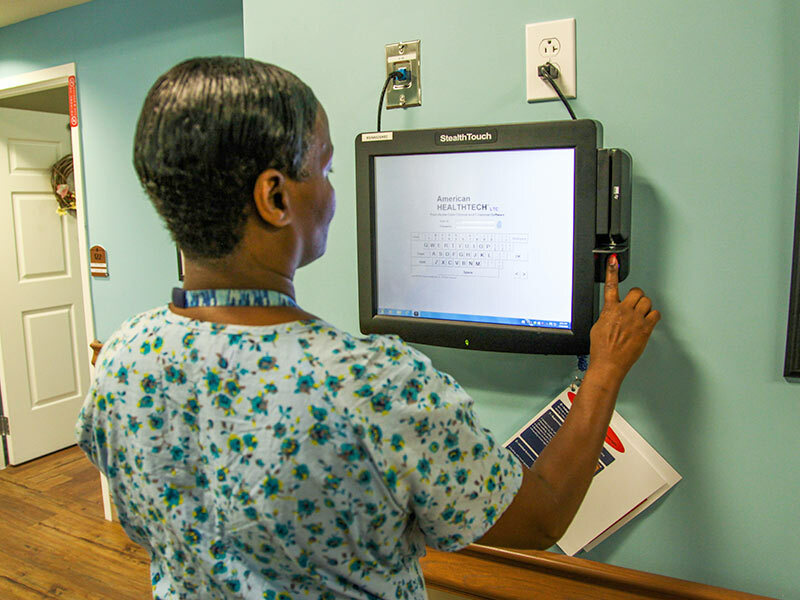 Licensed nurses administer all medications and care is provided by registered nurses 24 hours a day. 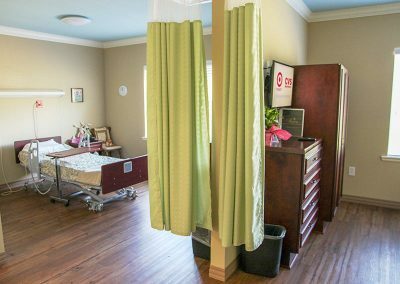 Our beautiful new facility provides physical, occupational and speech therapy services for residents of the Health Care and Rehab Center. 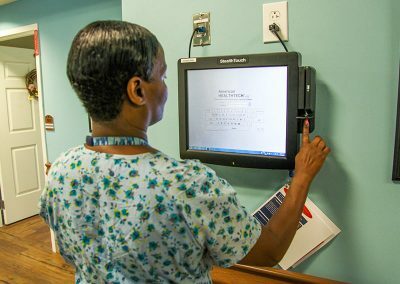 Skilled nursing is ideal after illness, injury or surgery. 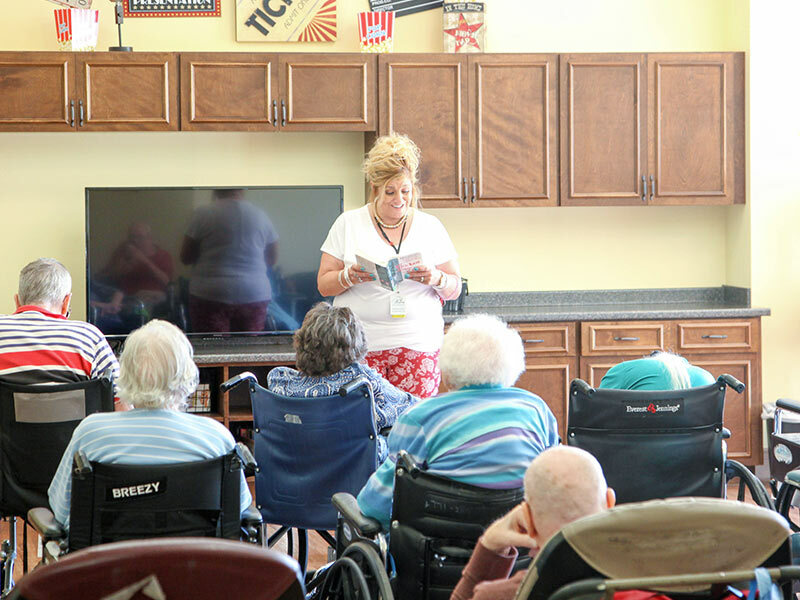 Our highly trained, experienced team provides specialty care, while strengthening residents and helping them to return to their former lifestyle. 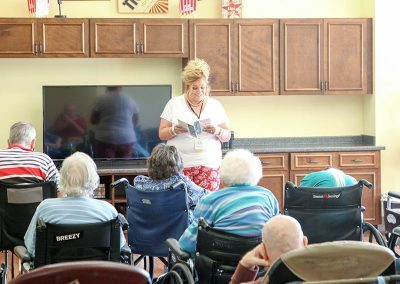 As a continuing care retirement community, Regency is here to help you and your loved ones transition through the seasons of life. 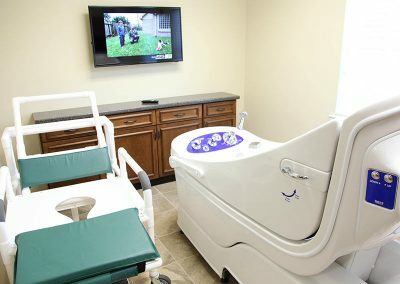 Regency is the only local rehab facility offering the Hydrotrack. 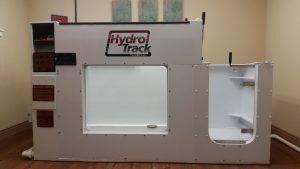 Utilizing the Hydrotrack during rehab provides the highest level workout with a low impact therapy session by providing buoyancy during the workout or therapy sessions. 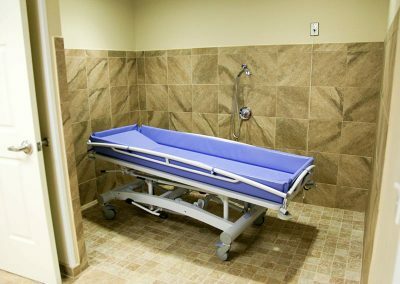 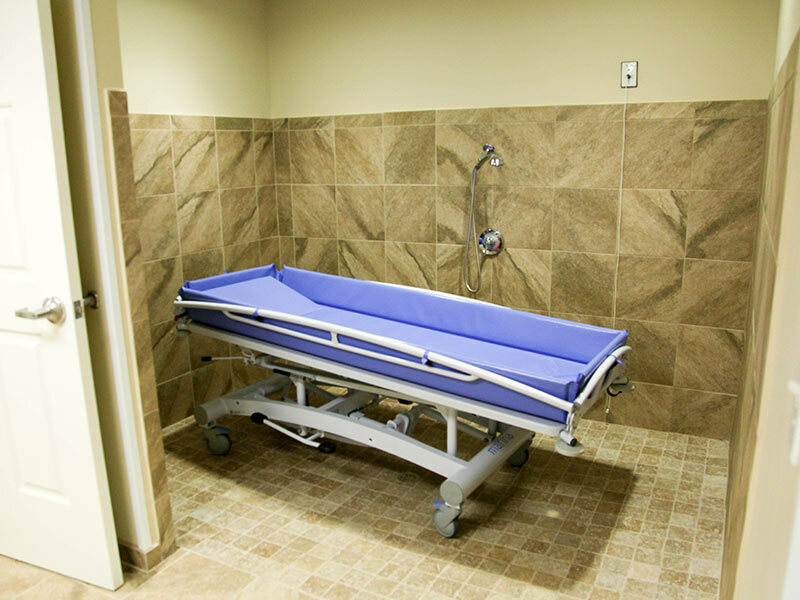 Hydrotrack has been used in various hospitals and physical therapy locations around the world for 20 years. Regency Health Care and Rehabilitation is excited to offer the benefits to our residents.